✅ WTF! 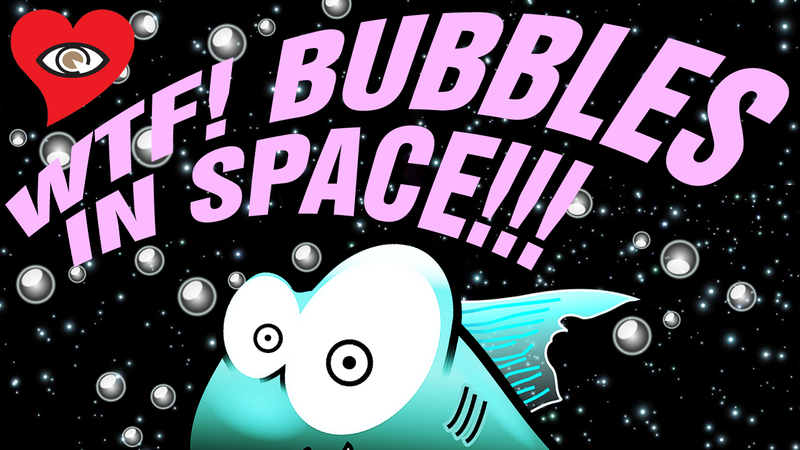 BUBBLES IN SPACE!!! – What's Up In The Sky?